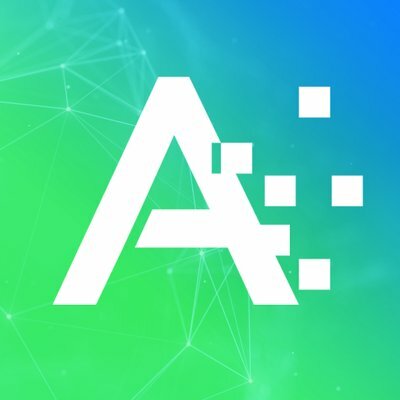 Can I export/share an ATOMIZED Campaign? Export your campaigns to PDF or CSV. Exporting a Campaign Calendar is a great way to share the calendar with a colleague or partner. To export a PDF version, select the PDF Icon on the Action Rail. 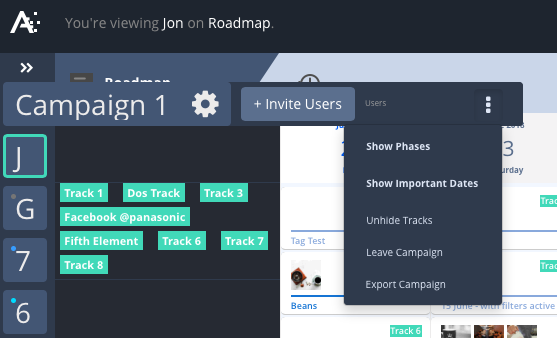 To export a CSV version, Mouse over the Campaign tab that you would like to export. Open the options menu, and select Export Campaign. 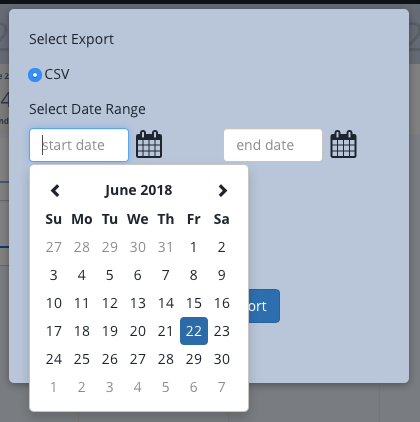 You will then have the ability to export your Campaign Calendar to a CSV.